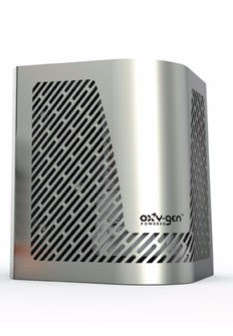 Viva Oxy-Gen Powered Air Freshener is a new medical-grade innovation that harnesses pure oxygen to deliver continuous odour neutralizing with fresh and exotic fragrances without harming the air. This is the most environmentally-friendly air freshener oxy-Gen Powered technology which is a clean source of power, producing continuous levels of intense fragrance that contain no propellants, solvents or CFCs – just pure natural scent. 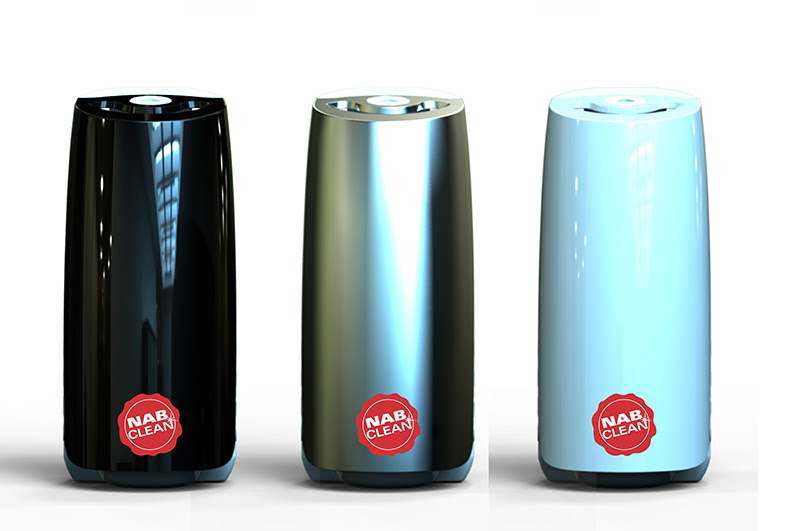 Viva Oxygen dispensers are available in white, black, and matte silver.